Bryan grew up in south Denver. He attended the Air Force Academy in Colorado Springs, CO and served this country after graduation. Like most who serve, Bryan’s military experience strengthened his belief in, and commitment to, integrity, duty and leadership. When Bryan and wife Kelli settled in Littleton, Colorado they started a family…three rambunctious girls and two very big dogs. It was then, Bryan noticed that the flooring industry in Denver was highly inefficient and unscrupulous. It was nearly impossible to find providers who worked with a true sense of honesty and fairness. Changing this was not only an opportunity for Bryan, it was practically a calling. 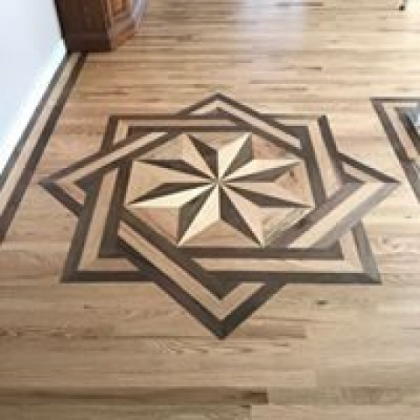 “Putting the customer first and creating an impeccable reputation in this industry was Job #1,” says Bryan, about his goals for his future flooring company in Denver. He named it Footprints Floors, and created a unique company structure that promoted the best in people, products and business practices. It worked! 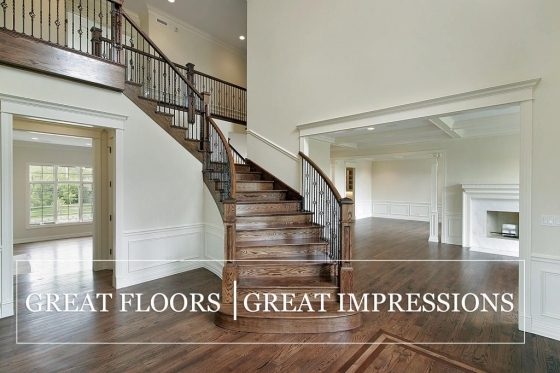 So much so, that Footprints Floors is one of the largest hardwood providers in Colorado and is growing rapidly. HIGHLANDS RANCH. LITTLETON. CENTENNIAL. AURORA. PARKER. CASTLE ROCK. SEDALIA. ELIZABETH. WESTMINSTER. THORNTON. SEDALIA. LAKEWOOD. ARVADA. GOLDEN. EVERGREEN. GENESEE. MORRISON. BOULDER. 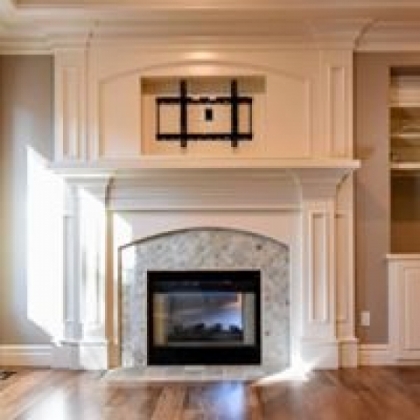 Bryan was so professional when he arrived to give me an estimate, He arrived with his assistant and completed everything in a shorter amount of time than he estimated! The floors are beautiful and he even made a wood cover for my crawlspace which turned out great! Fabulous job!!! Thanks so much. 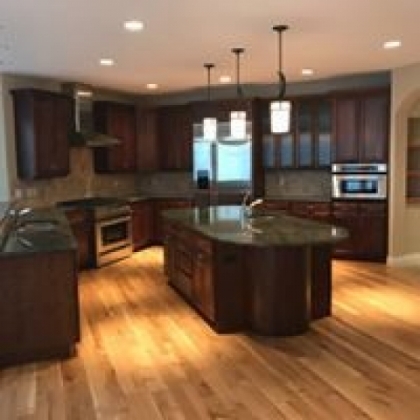 S They did great quality work on a challenging job.John A. Denver, CO They are very professional, hard working, and reliable. They took time to answer a lot of my questions. He gave me his cell phone number to call him should I have additional concerns. The wood flooring looks great and I met his installers who were very hard working and wanting to please me. Instead of 3 to 4 days the flooring was done in 2.